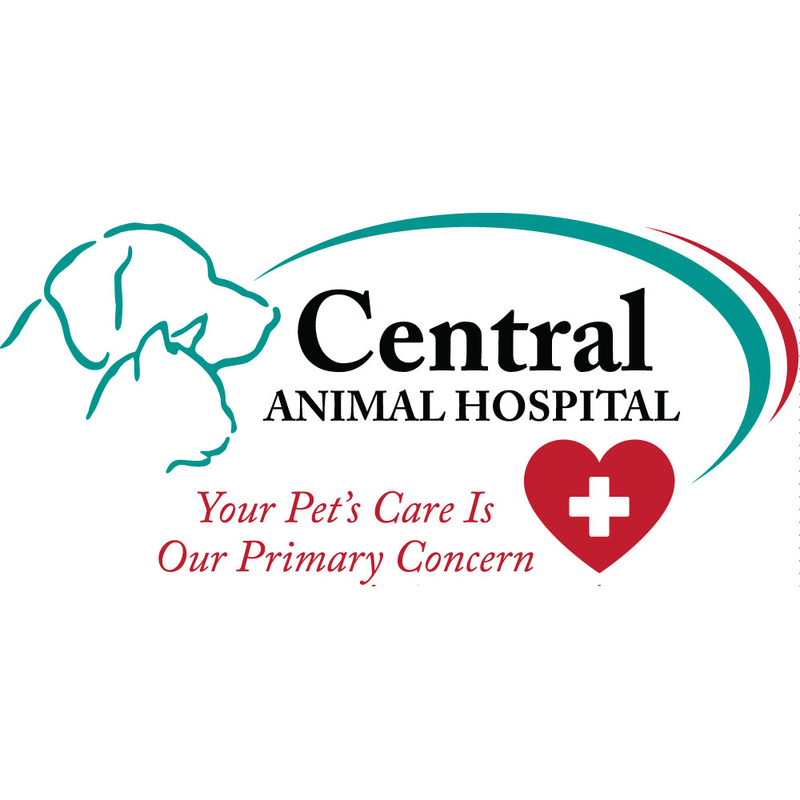 Your Pet’s Care is our Primary Concern. 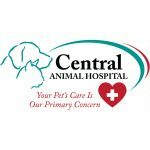 Central Animal Hospital, an accredited small animal practice is looking for a Certified Veterinary Technician to join their team. 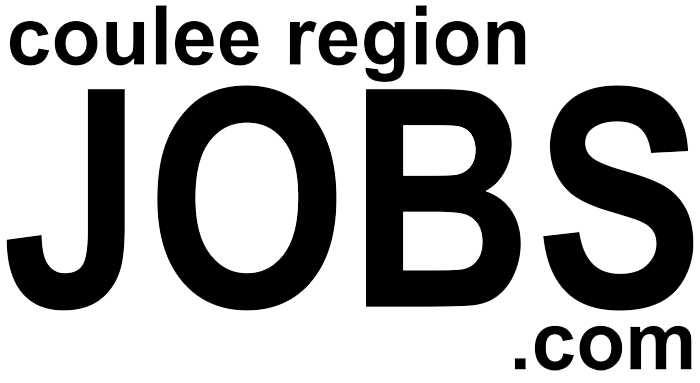 Their idea candidate is a motivated team player that is professional, articulate and detail-oriented. Duties include history taking, anesthesia, dental cleanings, preparing and running lab samples, restrain, phlebotomy, nursing care on sick and surgical patients, client education and record keeping. Technicians rotate on-call and weekend emergencies. Benefits include continuing education opportunities, health insurance and a simple IRA after one year.